After playing for Shepton Mallet, Marshall was signed by Bristol City in July 1983, and he went on to make 68 league outings, scoring 7 goals. He also had a short loan spell at Torquay United in December 1984, where he scored once in seven matches. He signed for Carlisle United in July 1988, but only stayed at Brunton Park one season, netting two goals in 21 league appearances. He then signed for Scunthorpe United in July 1989 for a fee of £50,000, where he added another 41 league matches and three goals. 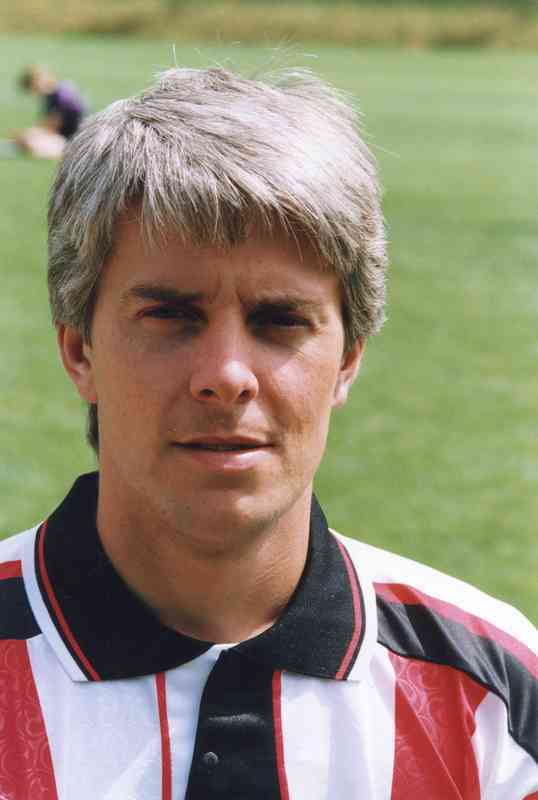 Marshall signed for Exeter City in October 1990 for £25,000, however he was no stranger to the club, having played in the Grecians’ youth team alongside the likes of Nicky Marker when Brian Godfrey was manager. 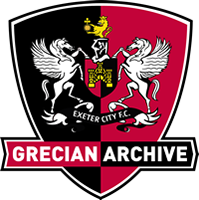 The winger was offered a contract as an apprentice by the Grecians, but turned the offer down so that he could complete his training as a cabinet maker, whilst playing for Shepton Mallet. Marshall made his debut for Exeter City in a goalless draw at home to Tranmere Rovers and stayed at St James’ Park for two seasons. He signed for Clevedon Town in the summer of 1992.